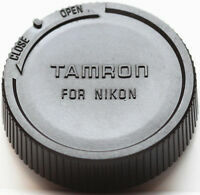 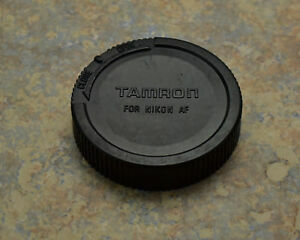 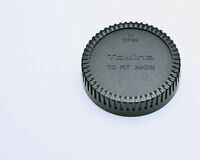 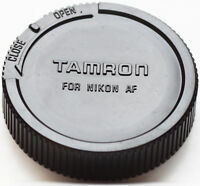 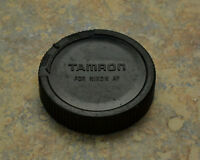 Genuine Tamron For Canon AF Japan Rear Lens Cap. 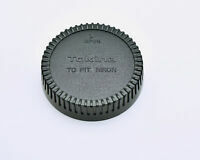 2ndstop has no other items for sale. 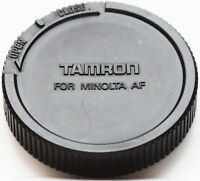 Please check out via PayPal.